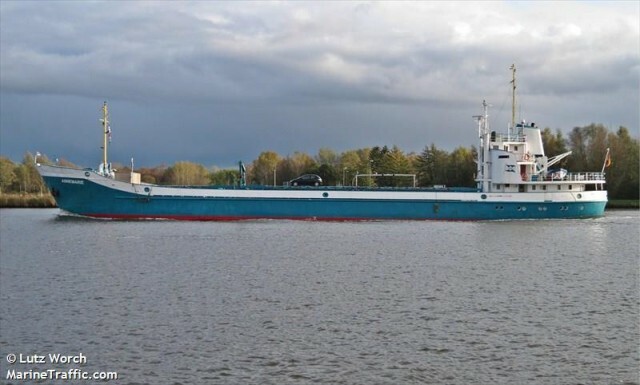 The 68 meter long, 1190 dwt cargo vessel Mia B ran aground in the Roskilde Fjord near Zealand, Denmark. The Mia B had departed from Frederiksvaerk bound for Norway with a cargo of steel plates when it went aground after a technical error. No reports of injuries, damage or pollution released. The Mia B was later refloated the following day and proceeded back to Frederiksvaerk for inspection.